Things have changed throughout the slow beat of my blog updates. As well many things have changed and been better in my life. Firstly, I got inked again (not completed yet) as you can see in my pictures above. Yes, its a death tree with some flying birds on it. As all knows, tattoos are permanent marks . So my tattoo refers to my cycle of life with the ups and down changes, i go through like the cycle of tree i.e the yearly changes it goes through like the tree gets bare, but as a new spring dawns, it comes to life once again. Therefore this cycle can represent the circle of life and be as a reminder of it. As for my slow updates I've been in a major Coding jumble, & Finally, the visual I did for my blog layout came to live, all thanks to a blogger Friend Deepak. Who literally did all the fights with coding and within 44 hours here's the result. Also At some point, i was feeling very low that I was lacking behind with my duty to motivate myself so finally after the break and the work process these days went throw out the updates. 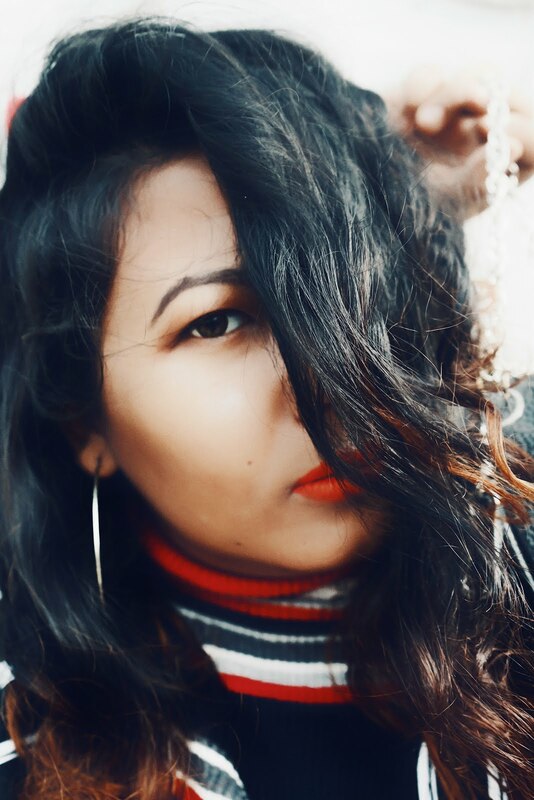 And now am finally feeling refreshing and a cheesy blogger line for all, You never know what's next so keep on the eye for that and if you want more updates am regular on Instagram. pieces that include the bag and the heels. Normally most of the time my double denim game always referred to masculine-feminine looks so it was really something new take on for me as well. I might be wearing this same outfit for my next night out or maybe for the weekend parties. Do lemme know what do you think.